It’s no secret Time Warner was looking to sell its namesake building at Columbus Circle in New York City — and now it’s official. The network announced, in a memo to staff, that it has sold the building and will be relocating its New York City based employees to the yet-to-be-developed Hudson Yards neighborhood some 30 blocks south of the current locale. Time Warner will sell the building to a group led by Related. The sale price is reported to be $1.3 billion. 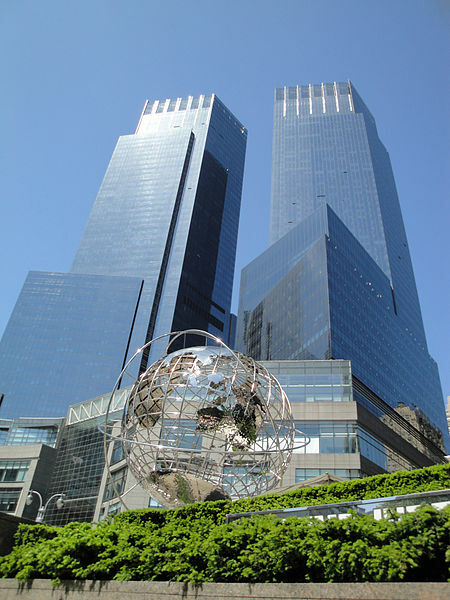 Time Warner opened the building in 2003, making it one of the most significant New York City construction projects following the Sept. 11, 2001 terrorist attacks, after several years of construction and costs totaling $520 million. Staffers don’t need to start packing quite yet, though — the move isn’t expected to take place until 2018, according to the note. That delayed move date will give the recently renovated areas of the building, including many in CNN spaces, a chance to get some good use before the big move. 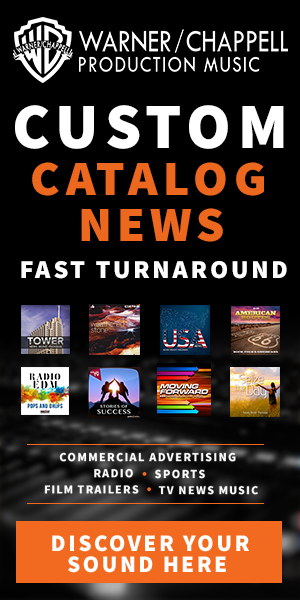 In addition to moving all CNN New York City operations, including the New York bureau and studios for some of the network’s highest profile programming, the move will also involve moving HBO, Turner and Warner Brothers employees, as well as those who work in the company’s corporate management arm. Time Warner owns about a million square feet in the building but has employees spread out across seven separate locations in the city. By combining them into a single facility, the company says it expects to save three-quarters of a billion dollars over a 20 year period.